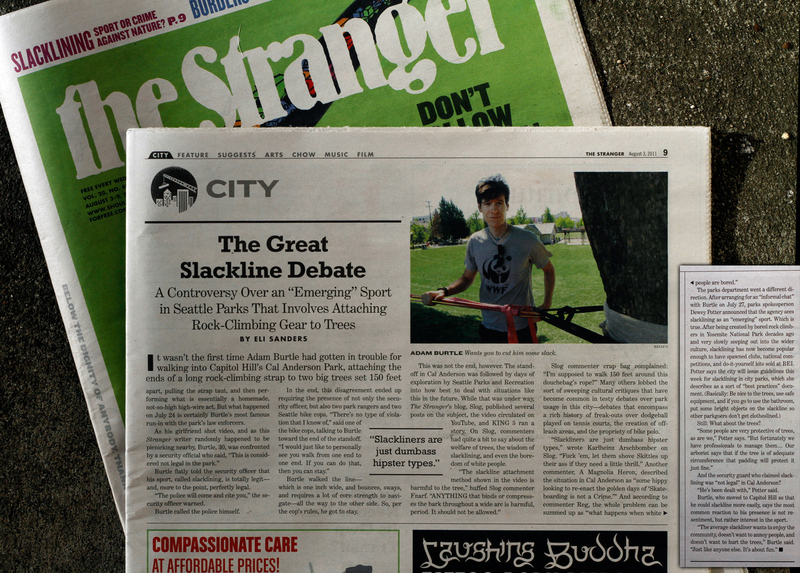 NWslackline.org | Slackline in Seattle and the Pacific Northwest. I’ll add some text here in a few hours, but for now, the video is up. Sorry it took a few extra months to finish editing it because of my school schedule! Does water affect line tension? Does UV exposure affect line strength? Slacklining is legal in Seattle parks, once and for all. Slackline: officially illegal. Or not? 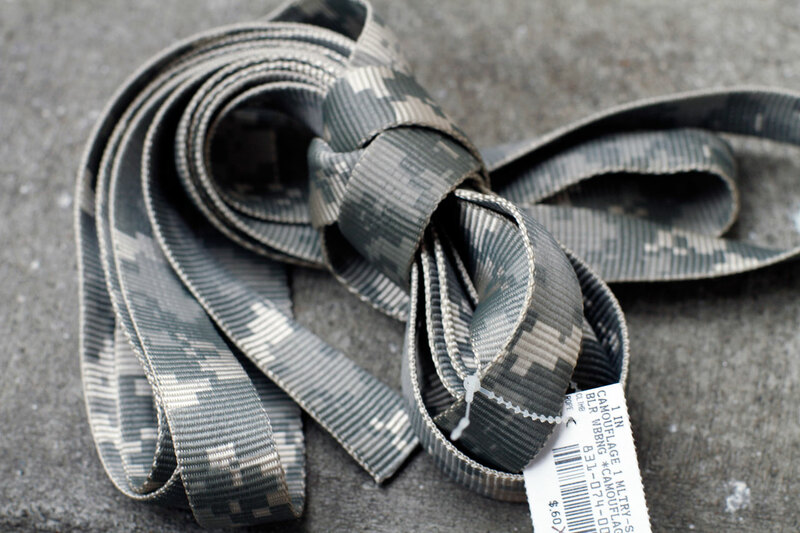 If you're new to slackline, click on the "Frequently Asked Questions" link at the top of the site for all of the basics. Copyright © 2019 NWslackline.org. All rights reserved.